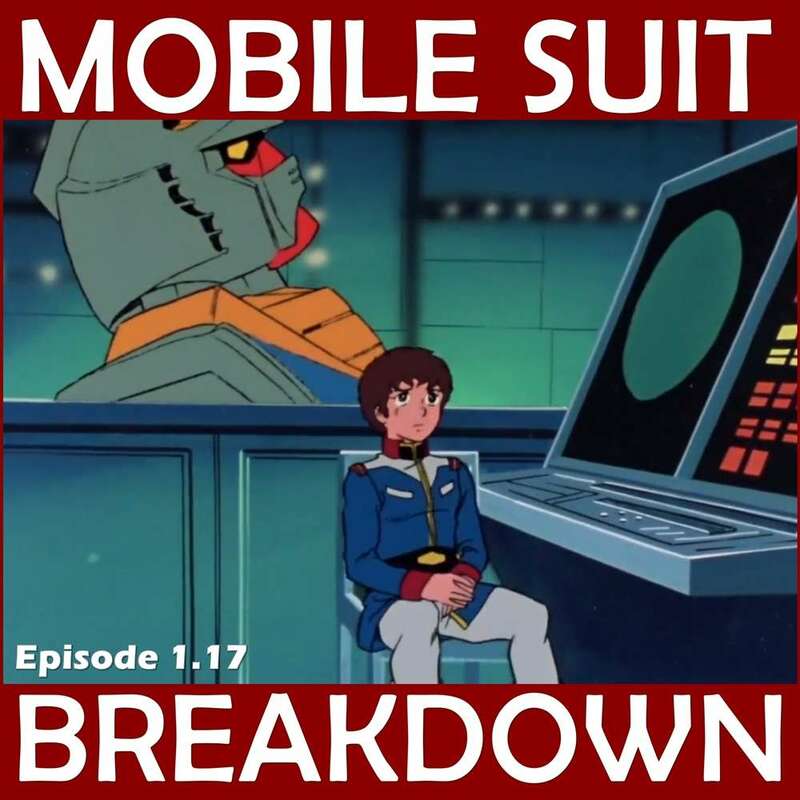 This week, we recap and review Mobile Suit Gundam episode 17 (16 in the US), "Amuro Deserts," discuss our first impressions, and provide commentary and research on: flight simulations, bazookas, the Antarctic Treaty, Zeon's resource strategy, and two-rank promotions, all with a special guest. - While Wikipedia has a nice overview, various technology publications, flight schools, and other aviation industry websites also have information on the history of flight simulators. - Two overviews of how bazookas work, plus a picture of the "bazooka" instrument that the weapon is named for, and an explanation of the backblast area. - In discussing Zeon's resource strategy, Sean references Operation Edelweiss, Japan's preparations for WWII, and some more general information on strategy related to the control of necessary raw materials during WWII. - When Thom discusses Ramba Ral's pursuit of a two-rank promotion, he mentions both the ranks of the Imperial Japanese Army (used in First Gundam's Japanese version), and the ranks of the Imperial Japanese Navy (used in First Gundam's English translation). For reference, the ranks in the Japan Self Defense Force (used by the Japanese armed forces at the time when First Gundam was made, and still in use today) are completely different.